Rapper Nelly is under criminal investigation for sexual assault in England, reports TMZ. The three-time Grammy-winner denies any wrongdoing. These allegations arose after Ms. Green amended her suit for money to include a reference to these claims. The fact that the police are investigating these claims is not new information and Nelly welcomes a thorough investigation. Nelly is confident that once investigated, these claims will be determined to be disingenuous. 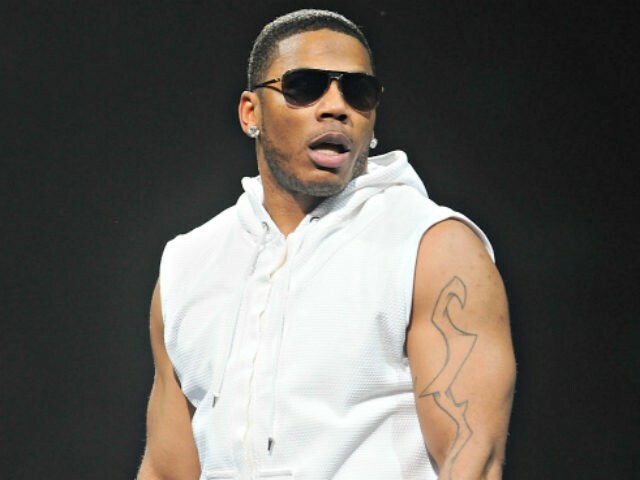 Nelly was accompanied by his girlfriend during this tour and she was at his side throughout. It is important that police investigate every allegation of this nature.